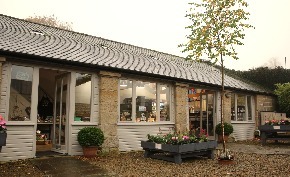 Kirkharle has some workshop and gallery units to let. If you know anyone interested, they could double up a visit on Good Friday with the limoncello tasting event at Brown’s Lakeside Larder. Dates will be confirmed in Kirkharle’s April newsletter. You can sign up to receive newsletters here.